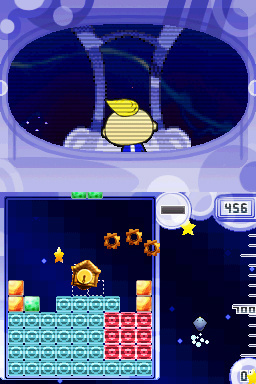 Handheld consoles and puzzle games go hand in hand. 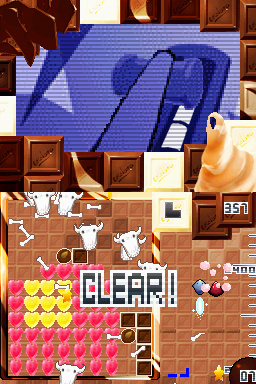 Through the history of portable entertainment every major machine has played host to at least one truly ‘essential’ puzzler. The Gameboy was practically sold on the back of the..
“Trioncube is building up to be a massive success,” said Yoshi Niki, Director of Localization at NAMCO BANDAI Games America Inc., “With its addictive, challenging gameplay and unique visual style, Trioncube will provide gamers across North America with a heart pounding puzzle experience that they will not be able to put down”. 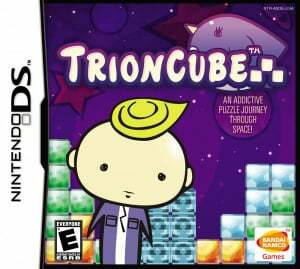 Featuring four gameplay modes (Arcade, Story, Endless and Vs) Trioncube will provide endless fun for even the most seasoned puzzler. 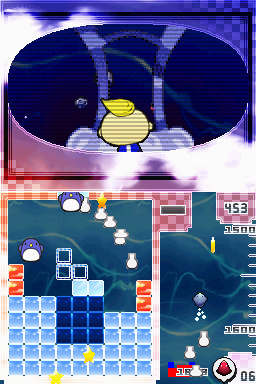 Unlike your typical puzzler where players try to quickly erase as many blocks as possible, Trioncube will have players at the edge of their seats as they try to create the ultimate 3x3 chain in a new type of thrilling puzzle experience. 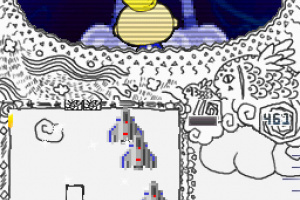 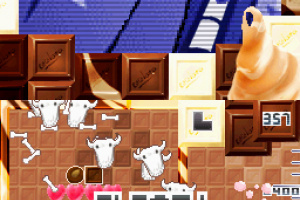 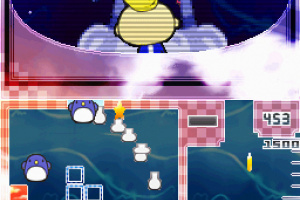 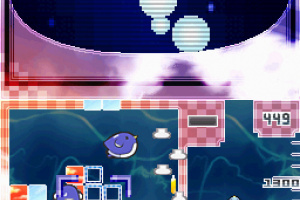 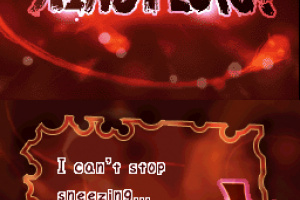 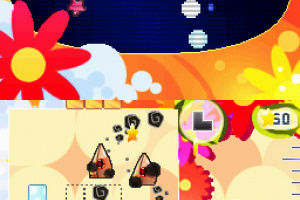 As they progress through the game, players will have to use different strategies to deal with new shapes in order to create the ultimate chain. 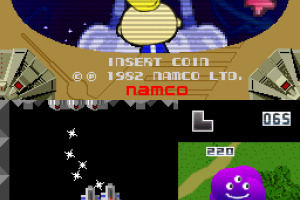 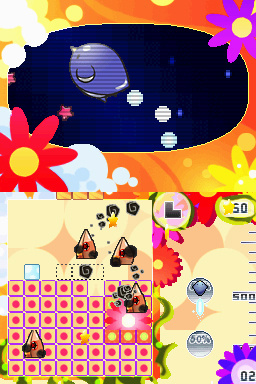 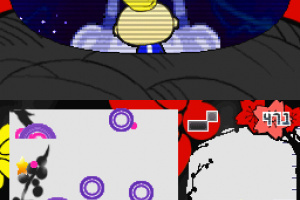 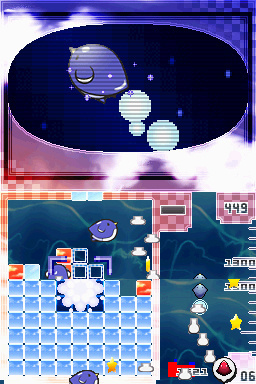 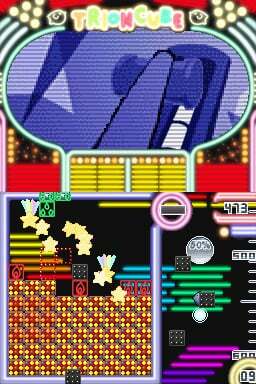 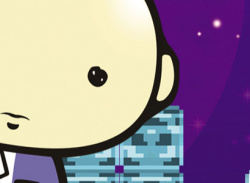 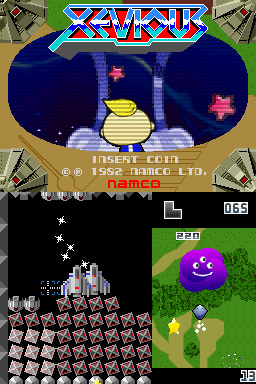 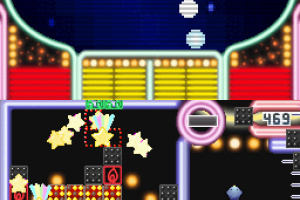 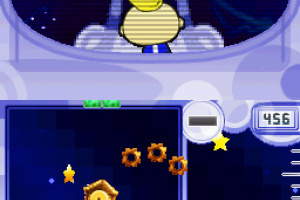 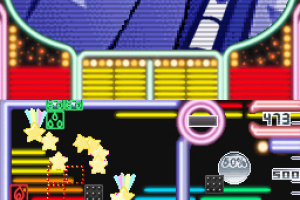 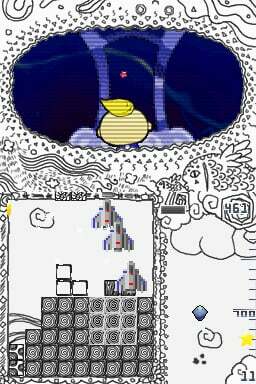 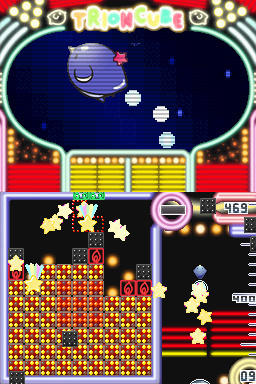 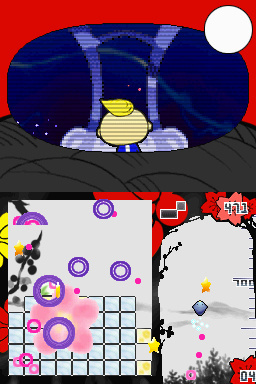 Players will be able to collect coins as they create the Trioncube chain and purchase various unique Effects and Arts - like sushi rolls, dogs and tambourines jumping out of the Trioncube – as they travel the galaxy in their Penko.